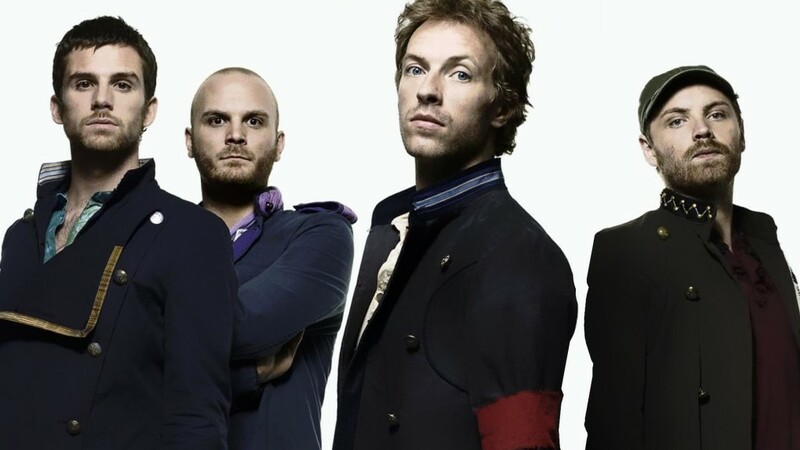 Imagine receiving an invitation from one of the world’s biggest rock bands to join them on stage at the Super Bowl Halftime Show. This dream-come-true is a reality for the Youth Orchestra Los Angeles (YOLA), which was invited by Coldplay frontman Chris Martin to perform alongside his seven-time Grammy-Award-winning band at the Super Bowl Halftime Show at Levi’s Stadium on February 7 under the direction of Gustavo Dudamel, Conductor, Music & Artistic Director of the Los Angeles Philharmonic. Since 2007, YOLA has provided more than 700 students ages 6-18 with free instruments, instruction and academic support with the help of the LA Phil and its partners. The three branches of YOLA in Exposition Park in South LA, the Rampart district, and at the Los Angeles County High School for the Arts in East LA all provide different services to students. YOLA at EXPO has three orchestras, mentorships, group lessons, chamber music and parent ensembles that students attend four days a week. YOLA HOLA offers music creativity, singing ensemble rehearsals and academic tutoring daily. YOLA LACHSA pairs elementary school students with high school students from LACHSA to act as mentors. 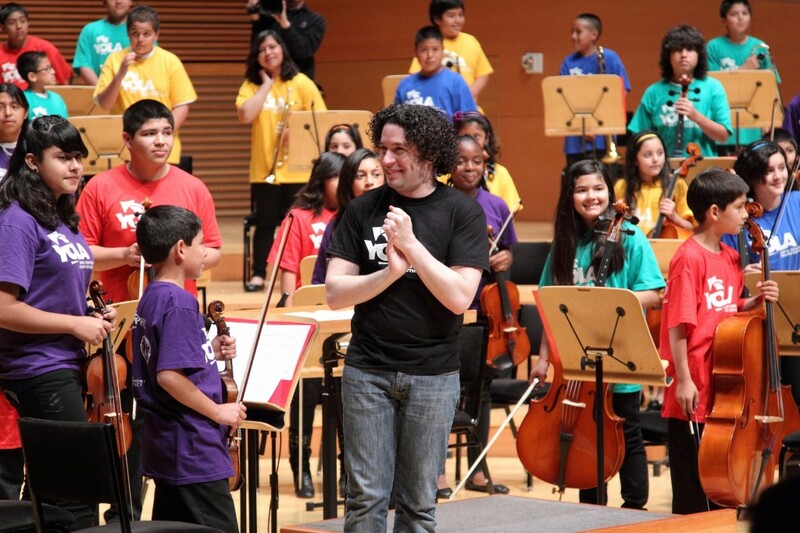 Dudamel has worked with the LA Phil and the Simon Bolivar Symphony Orchestra of Venezuela. He was inspired by Venezuela’s El Sistema, which provides free classical music education for impoverished children, and founded YOLA. Dudamel advocates for access to music for all and will be instructing the students at the Super Bowl. The group performs annually at the Walt Disney Concert Hall and has played at the Hollywood Bowl in past years, but this will be its first experience performing at the Super Bowl, which will be seen by more than 100 million television viewers around the country. Click here for more information about YOLA.